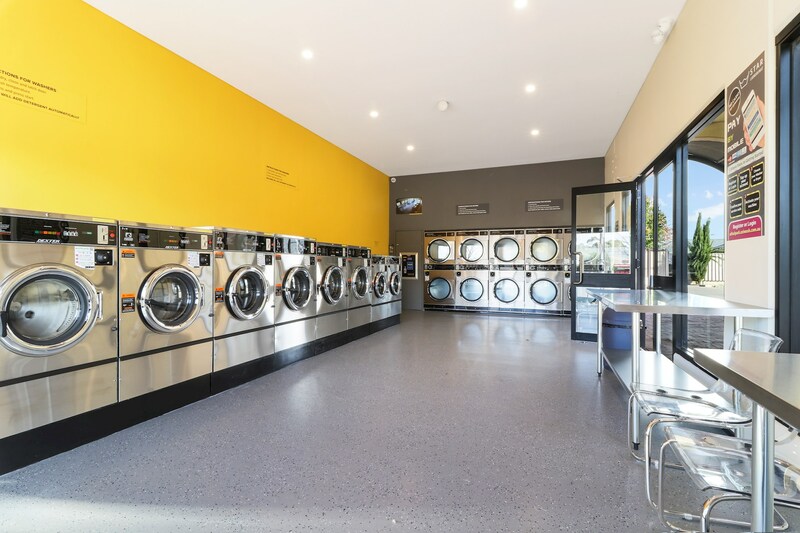 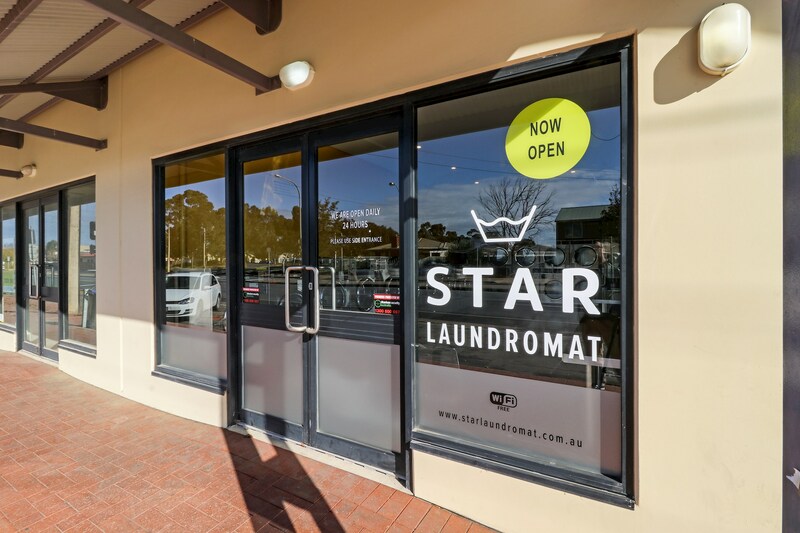 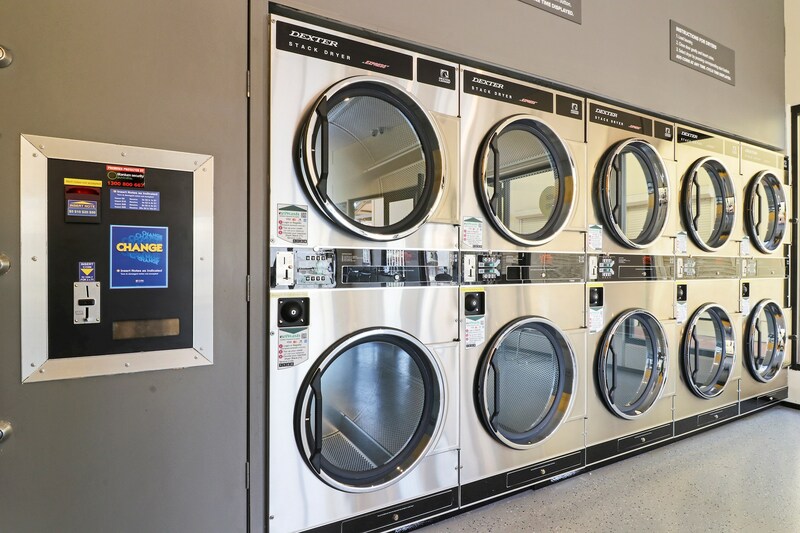 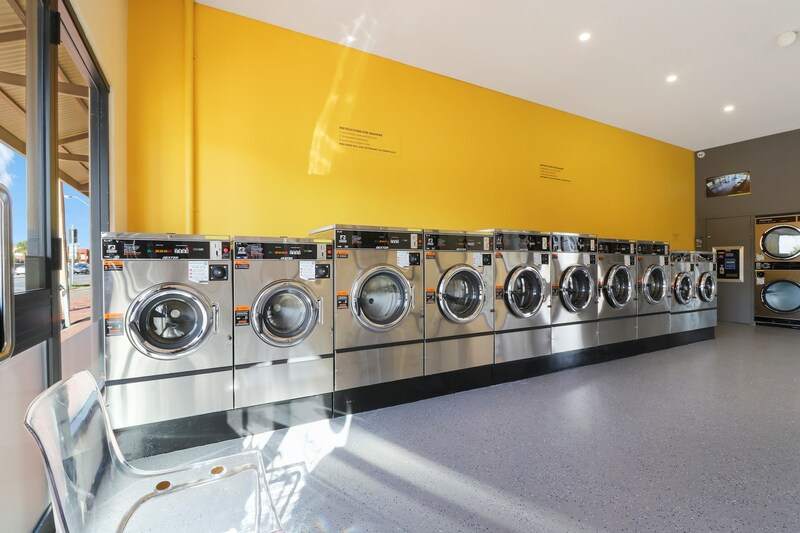 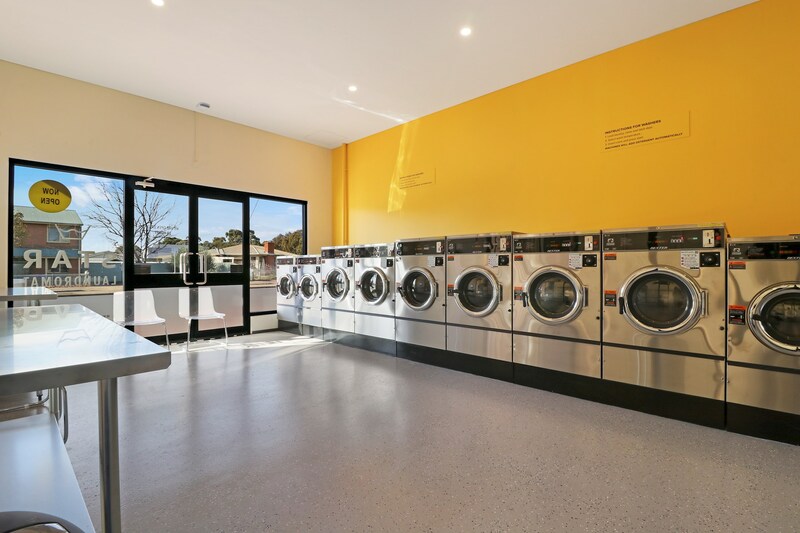 Our Athol Park laundromat is located on Hanson Road. 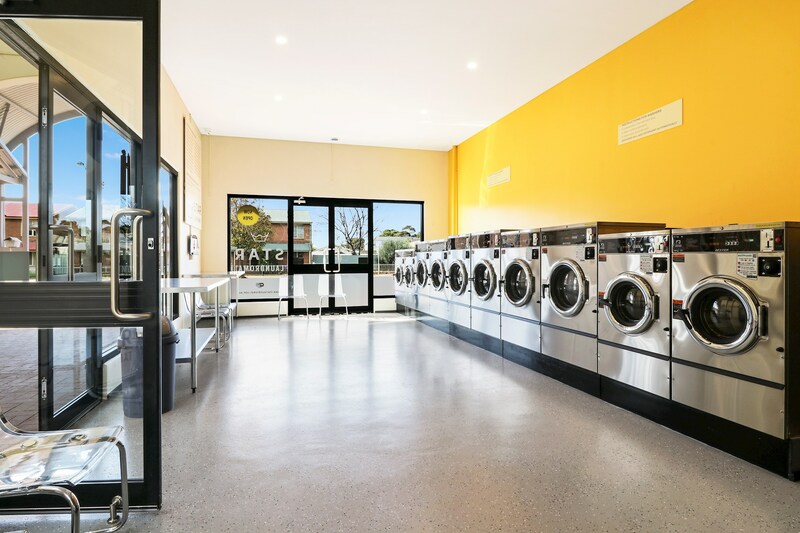 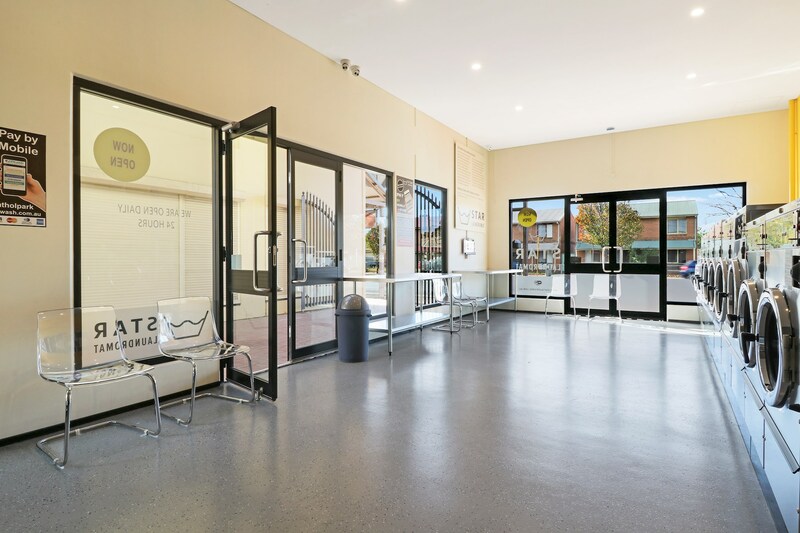 It is situated in The Athol Park Square and nestled amongst a variety of businesses and restaurants such as Westwood IGA, Son Huy Vietnamese Restaurant, Hanson BBQ Chicken & Seafood and Dang Pharmacy. 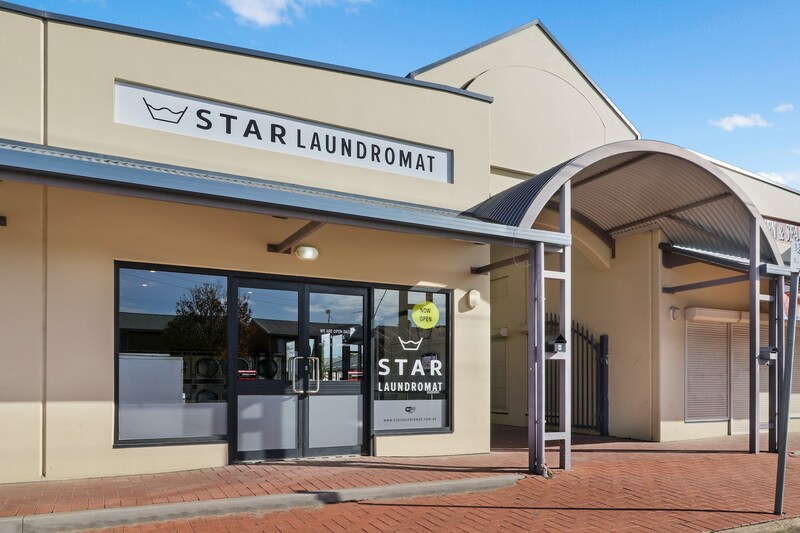 With Arndale Shoping centre located just 2KM away, the Athol Park laundromat completes your weekly chores in one convenient location.